Glorious Marbella is all about a stunning nature and luxury living…or super luxury if we speak about legendary Sierra Blanca that is not just a respectable location, but special lifestyle. If you dream about something “unique within unique”, we have it for you. 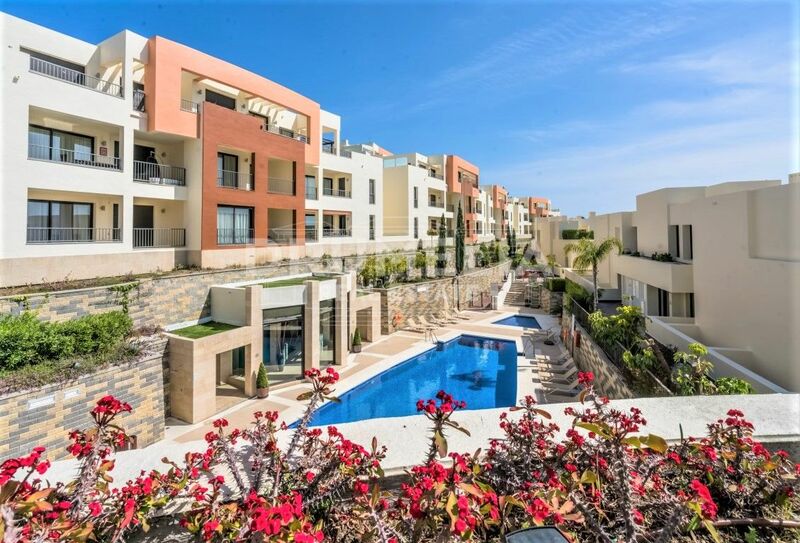 With many luxurious villas, townhouses and apartments in this sought-after residential area we understand that finding the best one is so much more than just a right number of square meters and attractive features. Drumelia´s experts meticulously handpick each of our properties and ensure that only those meeting the high standards of excellence are accepted into bespoke Sierra Blanca home collection. 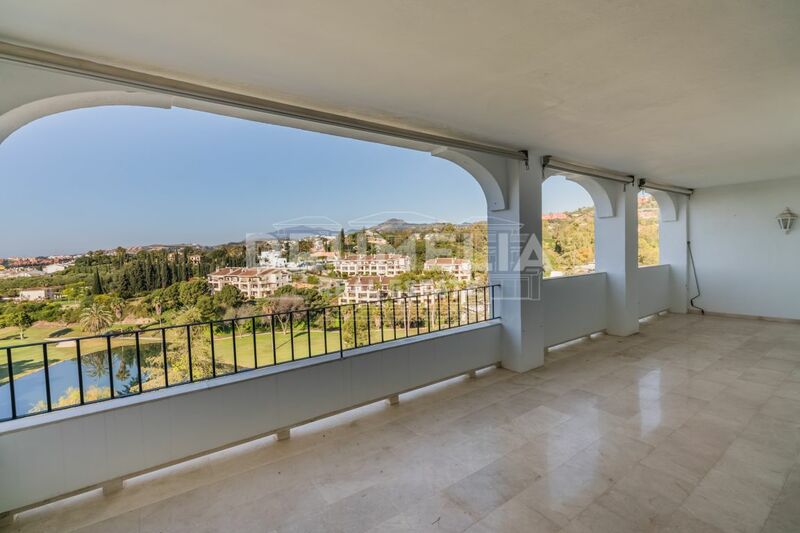 Today we are happy to recommend you a glamorous top-quality penthouse set in a new deluxe modern complex offering Marbella’s quintessential lifestyle! Designed without compromise and flawlessly presented, it focuses on modern comfort and innovative design with all the advantages of bioclimatic architecture, a very contemporary interpretation of everything that makes the area so special. Two words: simply stunning! Exceptional, unprecedented lifestyle is guaranteed! How delightful it will be to gather your family for fun activities, playing games or watching TV in one of the stylish lounges and comfortable sitting areas. A flawless custom wine room is right next to them pleasing a sense of design and imagination of any (and every) wine enthusiast. Serene Master Suite is a real retreat, 4 other bedrooms provide testimony to your hospitality. A kitchen…Well, imagine a kitchen so spacious that you can cook and dance to the sounds of the southern Mediterranen. This is the case! And it’s not only the generous double size and inspiring marble floors. State-of-art designer kitchen has the equipment that can make happy even a celebrity chef. You can enjoy delicious meal and wonderful ambiance in the exquisite formal dining room with fireplace, informal eat-in kitchen area or at al fresco dining terrace. Take advantage of designated entertainment and chill-out areas outdoors and find relaxation or fitness pleasures in your own health club with gym, solarium, yoga deck and even green lawn. Exciting terraces add a sense of fine elegance and are perfect for morning espresso, day refreshments and evening cocktails, entertaining on a grand scale or enjoying sunsets, al fresco family dinners or get-together parties after the sun has gone down behind the Rock of Gibraltar. Breath-taking vistas across scenic Marbella coastline, iconic La Concha, idyllic Andalusian mountain landscape with undulating green carpet of golf-courses and sparkling Mediterranean towards Africa add a new dimension to lounging. An amazing zero edge pool is a fantastic place to throw a no-holds-barred pool party or an ultra-trendy informal event with sophisticated cocktails, to celebrate your kids’ birthday or just celebrate life in all its glory.